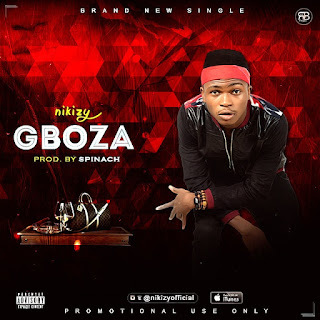 Nigeria’s multi talented act Ihuoma chidubem Christian Popularly known as “Nikizy” hails from Mbaise in IMO state, a 300 level student of Mechanical engineering in IMO State University. He started his music career at the age of 15. 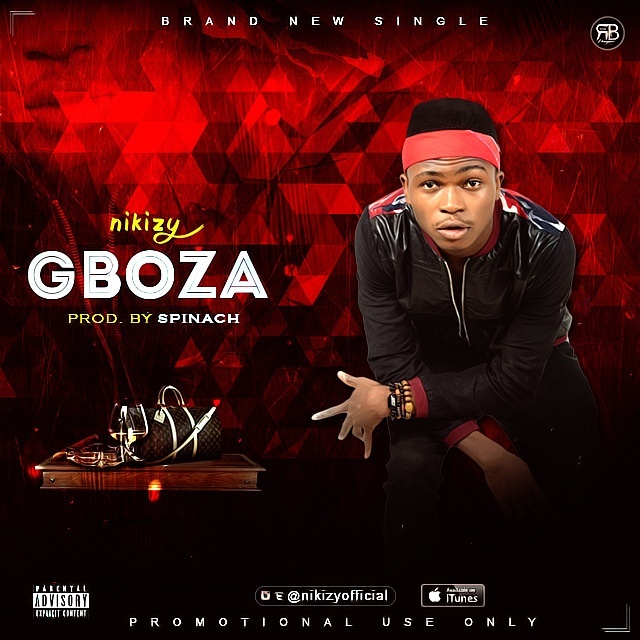 Nikizy officially Present to you his Debut single titled “Gboza”.